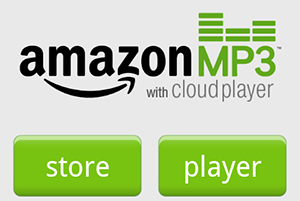 If you use Amazon’s Cloud MP3 Locker to store your music online, now is the time to start looking for a new home for it. Last year, the company announced that they were ending the service, but didn’t provide a firm date. April 30, 2018 will be the last day you’ll be able to access your music if you don’t take action. In the company’s most recent announcement about the coming changes, they made two important clarifications. 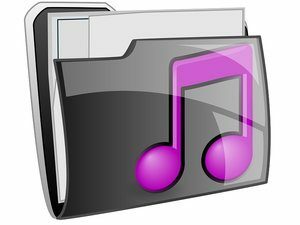 First, there is a back-end way you can keep access to your existing music files, but it requires action on your part. You’ll need to log in, go to your Music Settings and click the “Keep My Songs” button. Failing to take this step will result in your music being deleted. Second, the company stresses that these changes do not apply to music purchased through Amazon Prime, or Amazon’s digital music streaming service. Those files will still be available, with no action needed on your part. While it’s a sad development, it’s not surprising in the least. Increasingly, companies that provide cloud-based storage are streamlining or scaling their services back. Amazon isn’t the first, and they certainly won’t be the last. Last year, both DropBox and Microsoft Onedrive (two prominent players in the cloud storage ecosystem) announced scalebacks to the amount of storage offered in their free accounts. While it’s true that storage has become increasingly low cost, it’s also true that the growth in popularity of cloud storage has exploded. Companies offering the service have had to scale back, lest they become completely overwhelmed. In any case, there’s still time to move or preserve your files, but you’ll want to take action sooner rather than later. If you need assistance contact us.